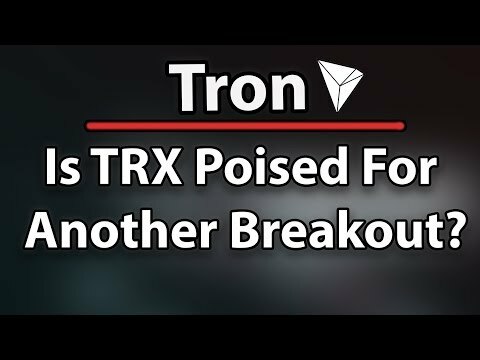 Is Tron (TRX) Poised For Another Breakout? & Could It Skyrocket Next Week? 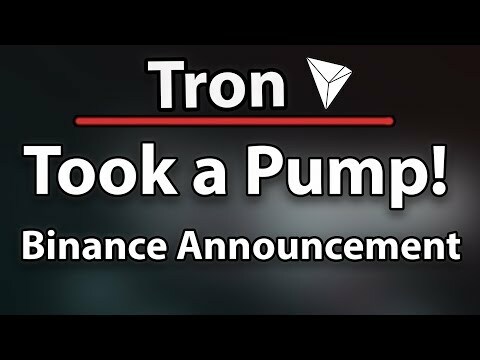 Tron (TRX) Took A Pump Because Of Awesome Binance Announcement! 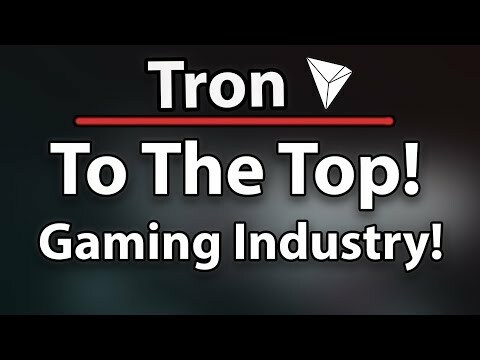 Tron (TRX) Might Go The Top Because Of The Gaming Industry , Alibaba Rumors & Token Burn!